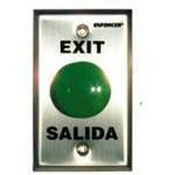 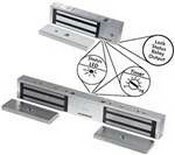 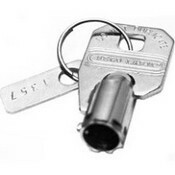 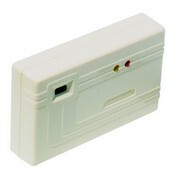 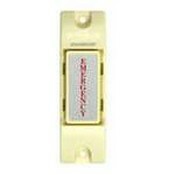 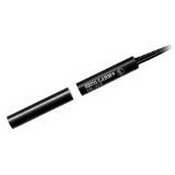 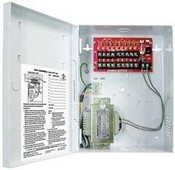 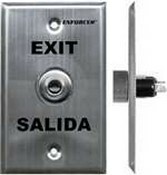 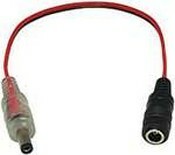 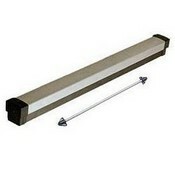 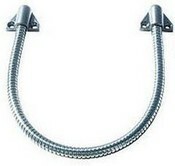 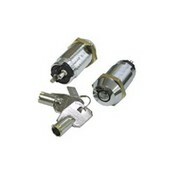 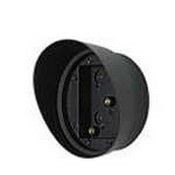 Home > Manufacturers > Seco-Larm Usa Inc.
Seco-Larm Usa Inc. Ir No-Touch Request-To-Exit Sensor. 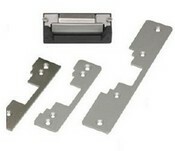 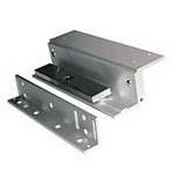 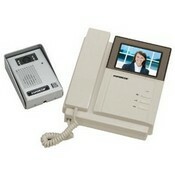 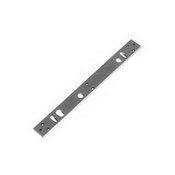 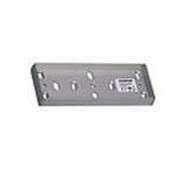 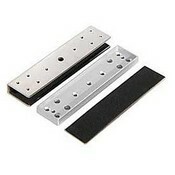 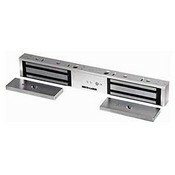 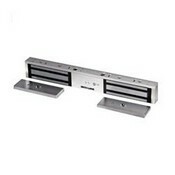 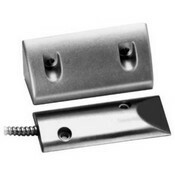 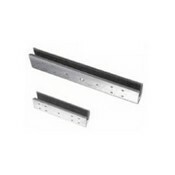 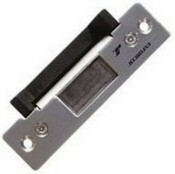 Seco-Larm Usa Inc. Z" Mounting Bracket For E-941Sa-600. 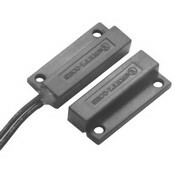 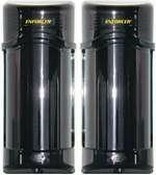 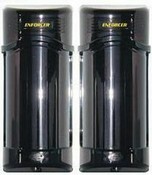 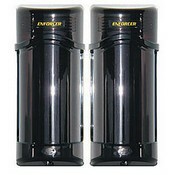 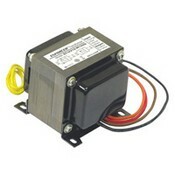 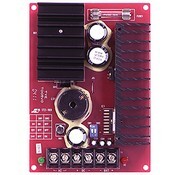 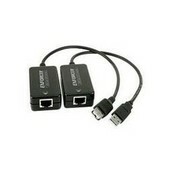 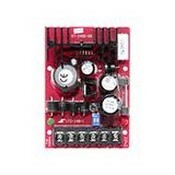 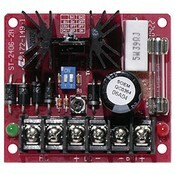 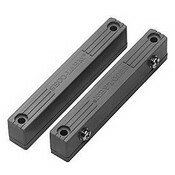 Seco-Larm Usa Inc. Dual-Stage Electromagnetic Shock Sensor. 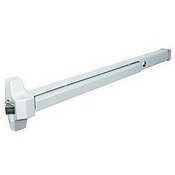 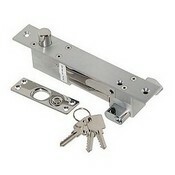 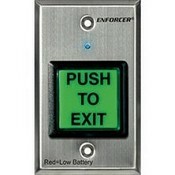 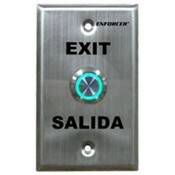 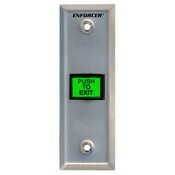 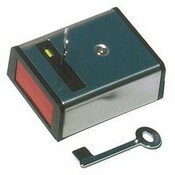 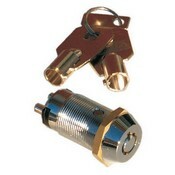 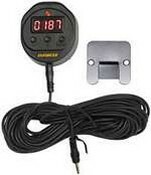 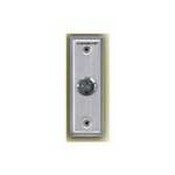 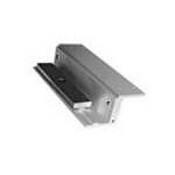 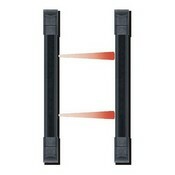 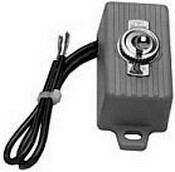 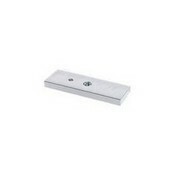 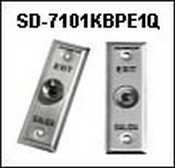 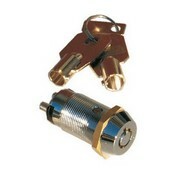 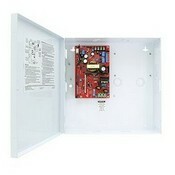 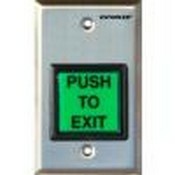 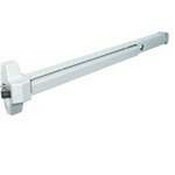 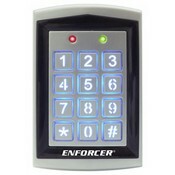 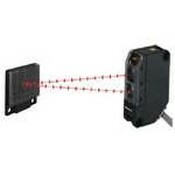 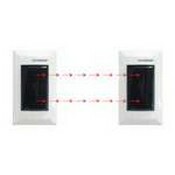 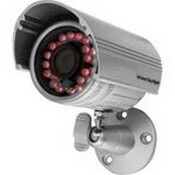 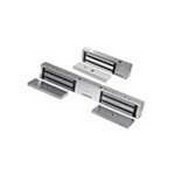 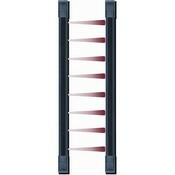 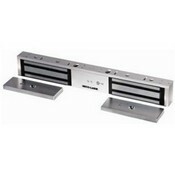 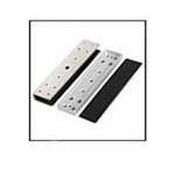 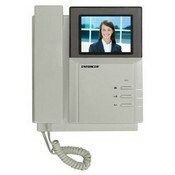 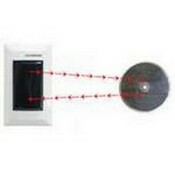 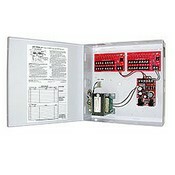 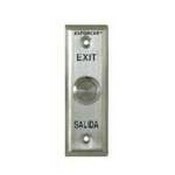 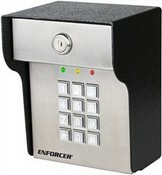 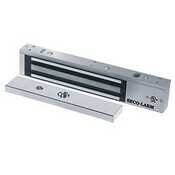 Seco-Larm Usa Inc. 1,200-Lb Maglock With Bond Sensor, Led. 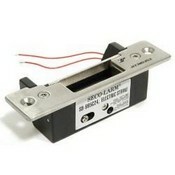 Seco-Larm Usa Inc. Reflective Beam Sensor. 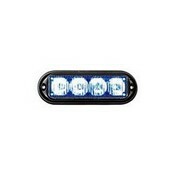 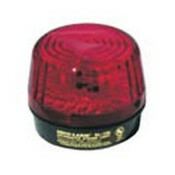 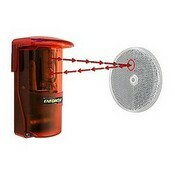 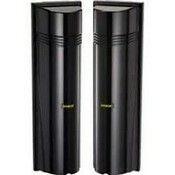 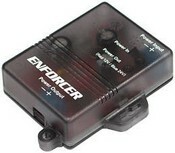 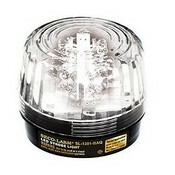 Seco-Larm Usa Inc. 914 Vdc Led Strobe Light. 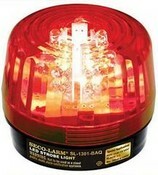 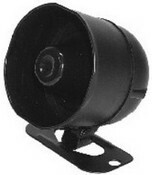 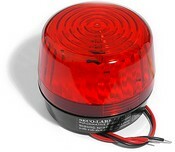 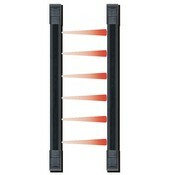 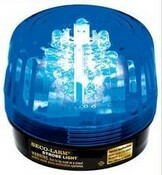 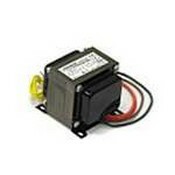 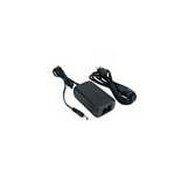 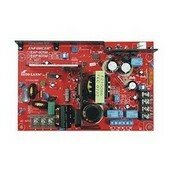 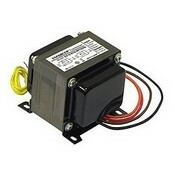 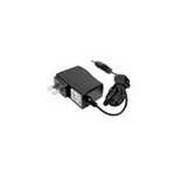 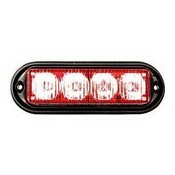 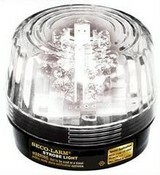 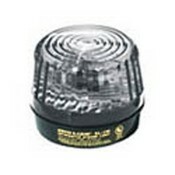 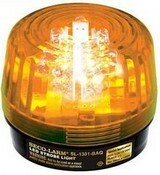 Seco-Larm Usa Inc. 9 14 Vdc Led Strobe Light.